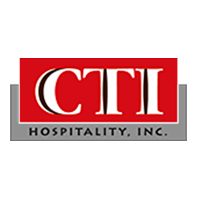 CTI has an opening for a part-time shop cleaner at its factory in Algoma. Use of shop-vac on floors and walls. Able to lift 20 pounds. Ability to handle a vacuum wand from a 6′ step ladder. Able to bend and clean under and around machinery. Flexible hours i.e., Monday thru Thursday work any hours you want between 7:00 AM and 4:00 PM. Fridays must work a minimum of 4 hours between 7:00 AM and 3:00 PM. Please apply in person at the CTI offices, 507 Navarino St. in Algoma, WI.